The holiday season is about generosity and giving. Good food, family and thoughtful gifting. And at Digital Radar there’s one thing we hold dear--giving back to businesses that work hard all year. We love every business -big or small, and we know that growing your business is most important of all. So we bring you these gifts to usher in new business cheer. From the bottom of our our hearts, may these stats help you next year. There’s something for everyone, Since we know that no business is exactly alike. Happy holidays to all, and to all a good night. 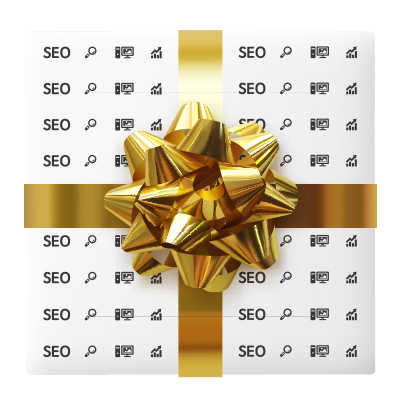 This year we are bringing the gifts of Digital Marketing, to you. Here’s a special promotion to get your marketing moving in 2019 - with four special promotions on a few of our most requested marketing services.